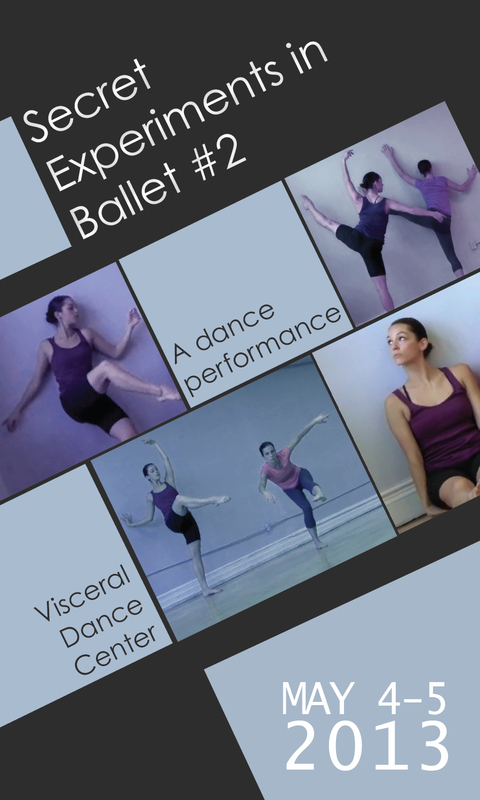 Secret Experiments in Ballet #2 is an immersive performance that takes place throughout the building of Visceral Dance Center. Viewers move through the building, where studios, hallways and dressing rooms become the stages inhabited by dancers. Playing in the intersection of ballet vocabulary and improvisation, choreographer Emily Stein investigates what it means to “speak ballet.” Dancers lovingly explore ballet’s traditional pillars of movement with wit and intelligence.